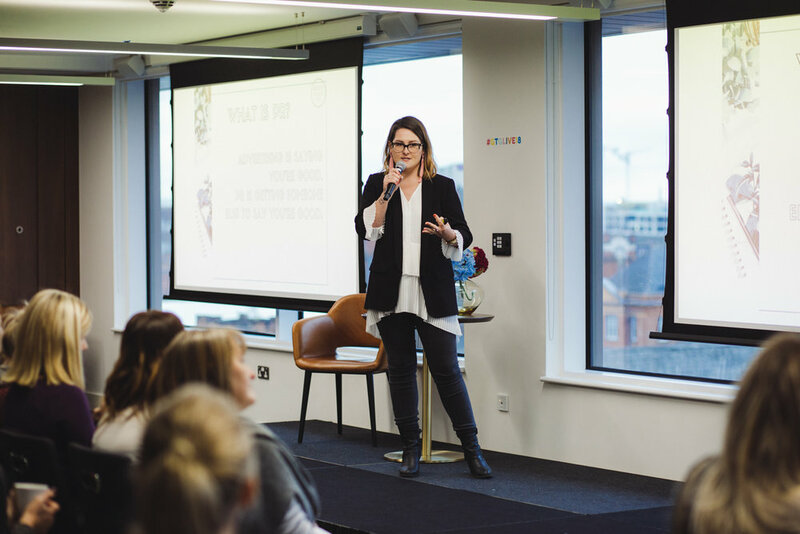 So, I talked at #GTGLIVE18 about how PR can be an incredible tool for upleveling your business. Blah Blah, yes I’m still talking about it ;) but I’m going to give you a cheeky insight into some of the value I shared in my talk. The aim is for you to never read a magazine in the same way again. If you’d like to know more about any of this, take a look at my events page to find out when my next workshops/talks are or read more about working with me here. HAVE YOU REVIEWED YOUR YEAR YET?